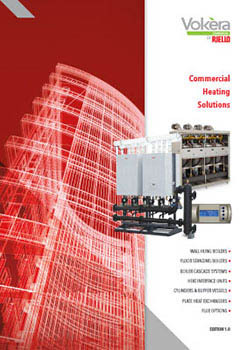 Vokèra by Riello releases new Commercial Heating Solutions catalogue. Vokèra by Riello is recognised for the quality and reliability of its products, from condensing boilers and associated plant equipment to cylinders, heat interface units and renewable technologies. Vokèra by Riello is committed to reducing energy consumption and focus on manufacturing products that minimise impact on the environment. The high efficiency and reliability of products, the line of comprehensive specific flues and accessories as well as the versatility of cascading options ofer maximum flexibility for all plant room requirements for new build projects and the replacement market. Vokèra by Riello is able to provide the product and the knowledge to ensure a reliable and successful installation. Our experienced Pre Sales support team can support each project from conception to completion – as well as beyond by our dedicated after sales service team. 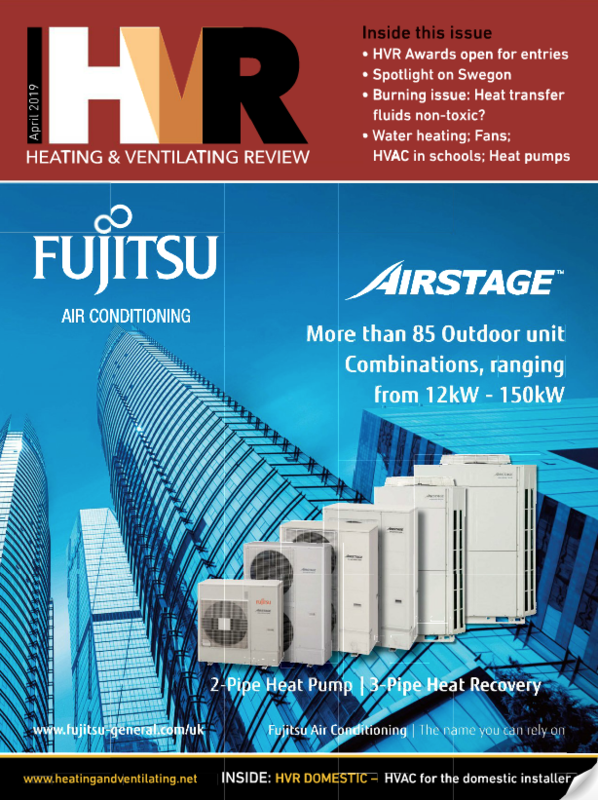 The full Commercial Heating Solutions catalogue can be downloaded here.